Lenovo launched the VIbe P1 last year and then later on the launched the Vibe P1 Turbo in February this year. It now seems Lenovo will soon be launching the Vibe P2 as well. 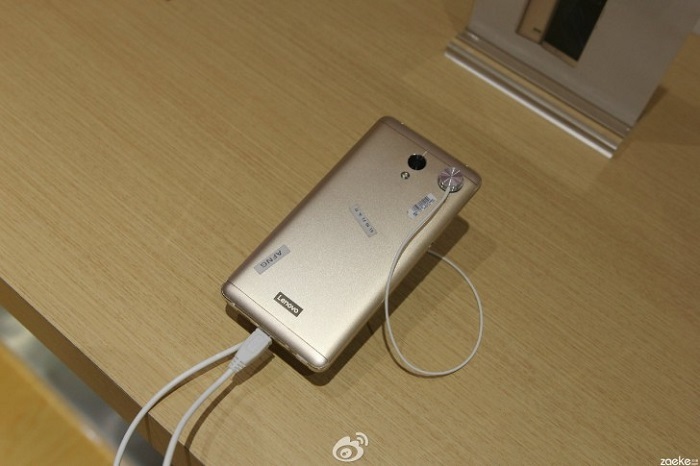 Live images of the Vibe P2 have surfaced online and a Lenovo device said to be the Vibe P2 has appeared on Geekbench. 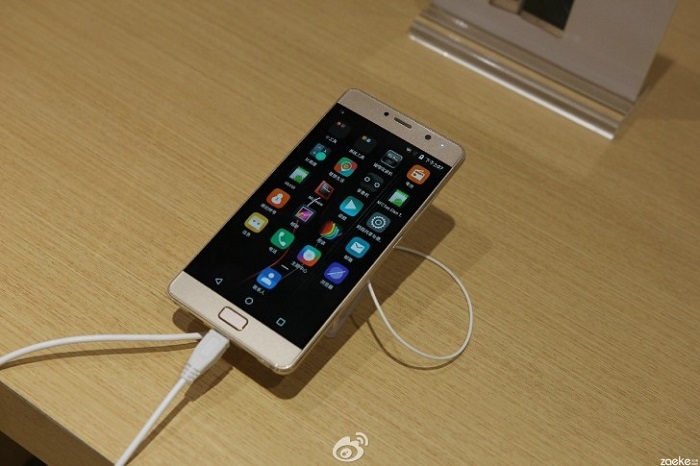 The image shown below is said to be that of Lenovo Vibe P2 that was showcased by the company at a trade show in China. The device will come with a fingerprint scanner housed on the home button. If you take a look at the back of the device, you will notice that the Vibe moniker is missing. Something that we saw on the Vibe P1 and Vibe P1 Turbo, but not a big deal though. A Lenovo device with model number P2c72 has also appeared on Geekbench which is said to be the Vibe P2. According to the Geekbench listing, the device is powered by Snapdragon 625 SoC which is accompanied by 4 GB RAM and is backed Adreno 506 GPU. The device runs on Android 6.0.1 Marshmallow and scored 922 and 4896 points in single and multi-core test respectively. The device will also feature a 5.5-inch Full-HD AMOLED display along with a 5000 mAh battery. 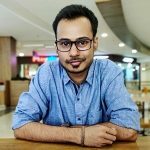 We expect the device to pop up on more benchmarking websites for more details.